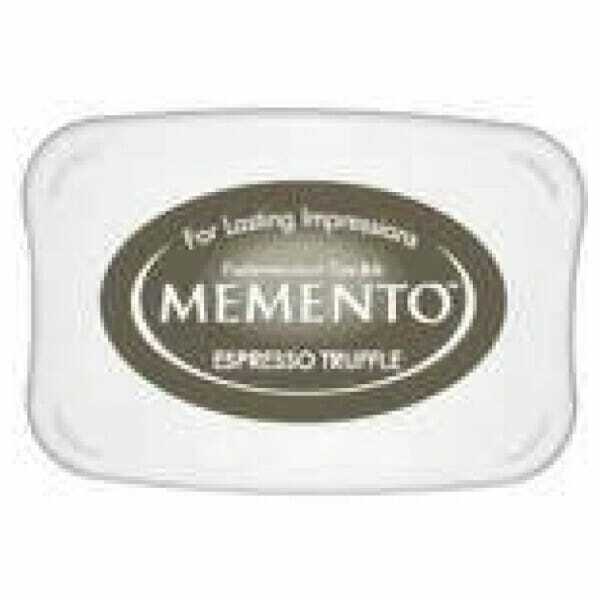 Espresso Truffle Memento Ink Pad. Memento dye ink is fast drying and fade resistant. The innovative pad delivers finer impressions and exceptionally even coverage. Customer evaluation for "Tsukineko - Espresso Truffle Memento Ink Pad"